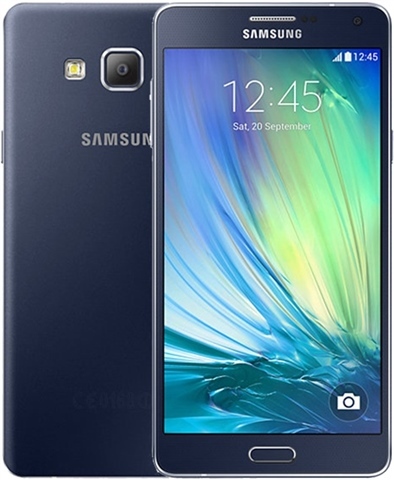 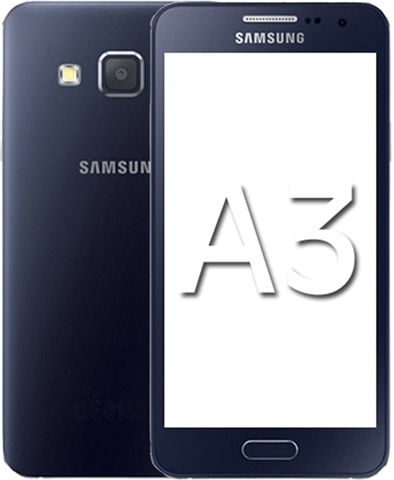 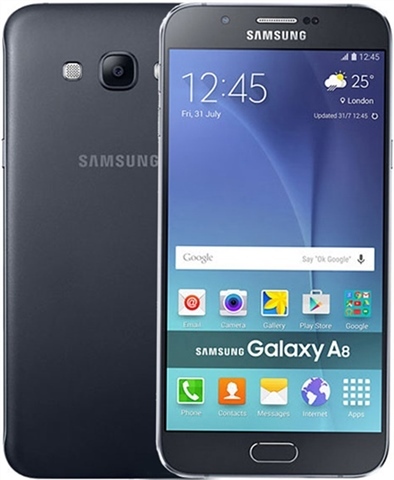 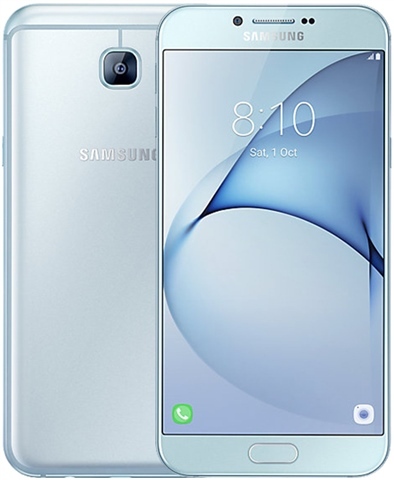 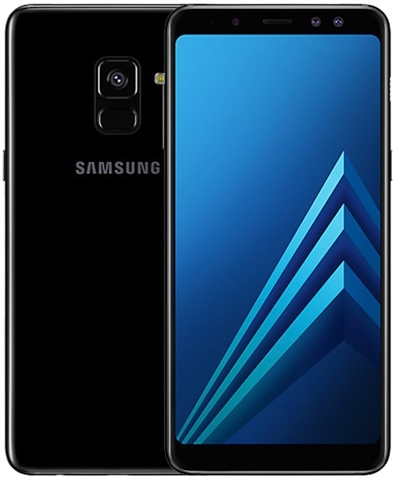 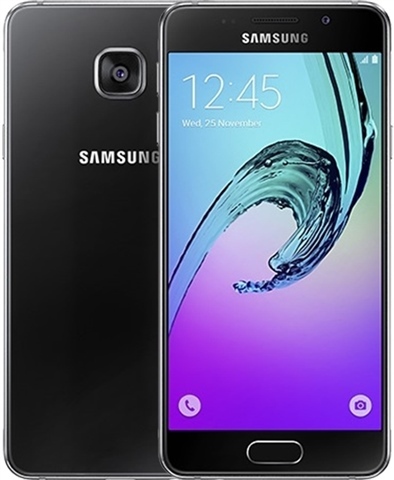 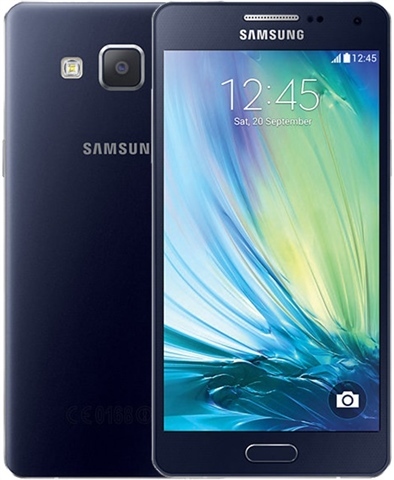 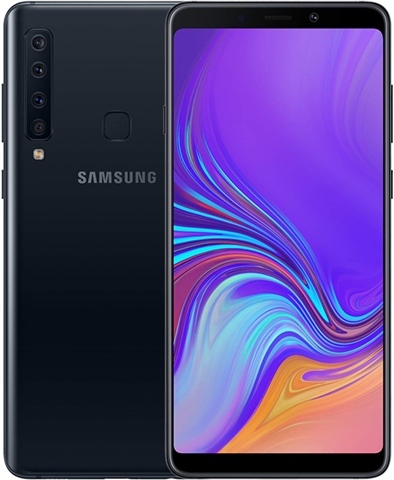 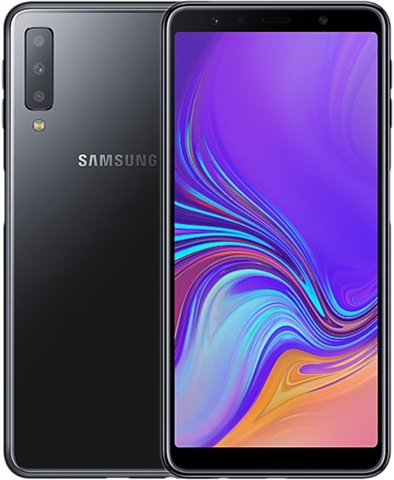 blog.webuy.com: Sell Your Samsung Galaxy A to CeX! 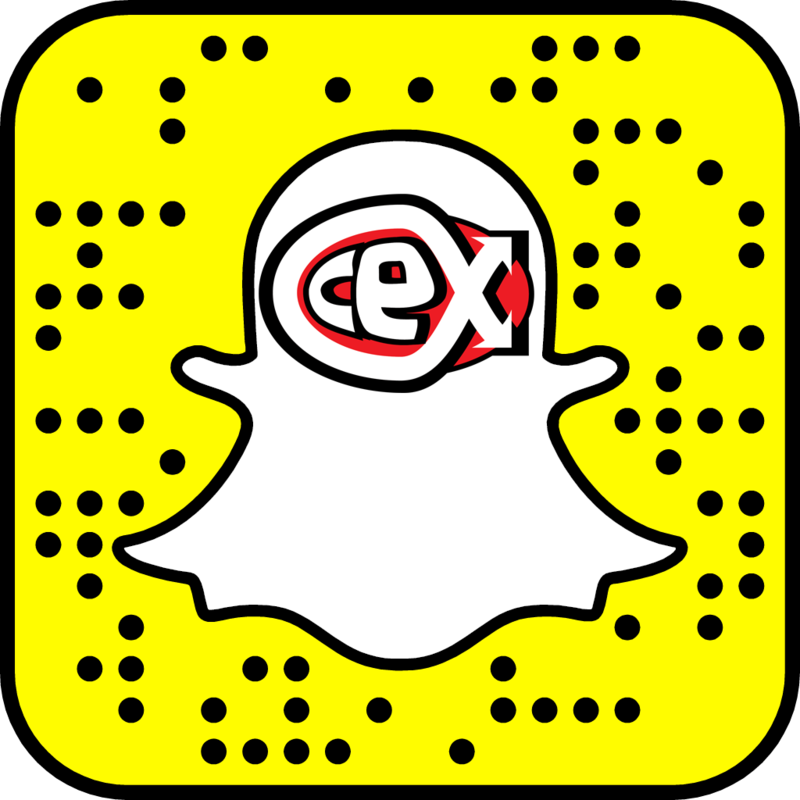 Sell Your Samsung Galaxy A to CeX! 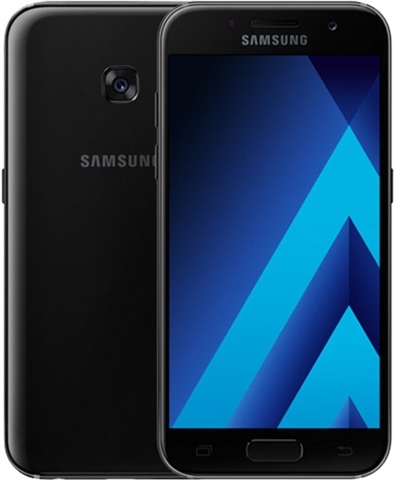 Sitting on an old Galaxy A? 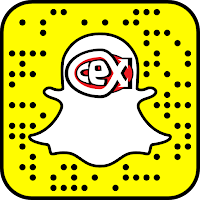 Don't let it gather dust, get instant cash for it today at CeX! 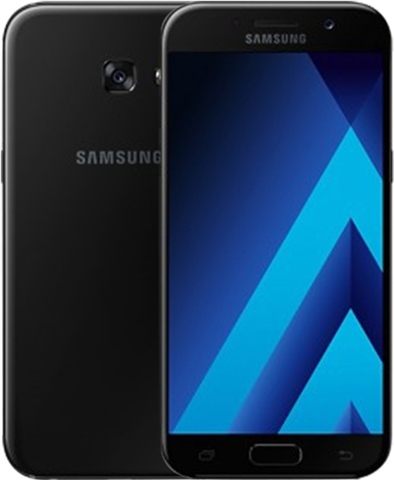 Please select the model of Galaxy A you want to sell and it's gigabyte (GB) size.